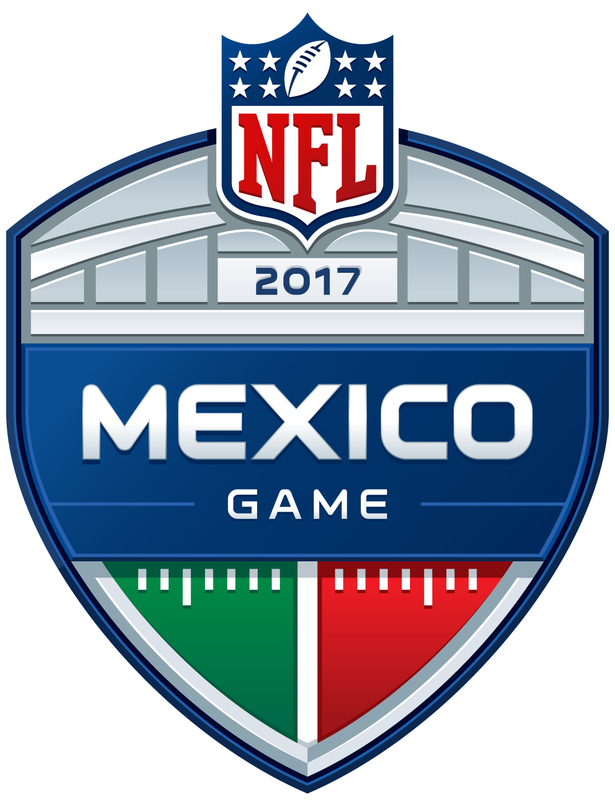 “Mexico City’s Azteca Stadium will host a match up between the AFC West rival Kansas City Chiefs and Los Angeles Chargers. Both teams, who finished the 2018 regular season with identical 12-4 records, will be playing in Mexico City for the first time. I personally don’t mind the International games. When there is a game in London, if just makes a Sunday in the fall a 9am to 11pm day of enjoyment. Dates and times are TBD.